Sometimes a single activation just isn’t enough. So when Dallas-Fort Worth realtors’ association MetroTex asked us to create a year-long series of activations to celebrate 100 years in the region, we let the creativity flow. 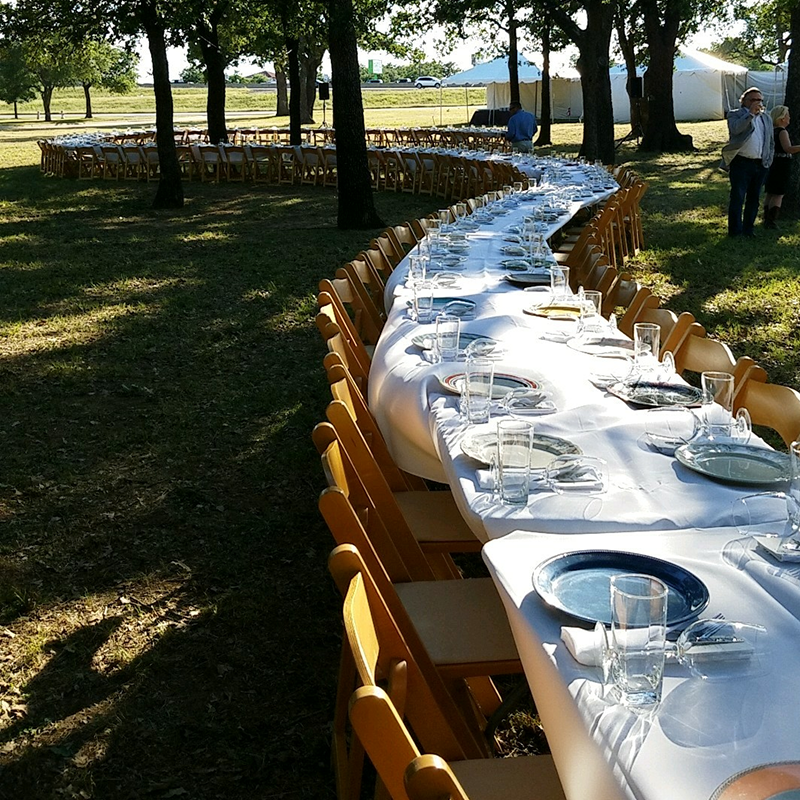 Highlights of the 12-month rollout included a breakfast with HGTV stars and authors, Property Brothers, and a dinner with celebrity chef Dean Fearing and Outstanding in the Field, a company which produces large-scale al freso meals connecting people to the land and food-producers. MetroTex called the series a hit, noting that the combined social media reach for the events alone was an impressive 650K.